Hey all you Midwest peeps! It’s that time again! 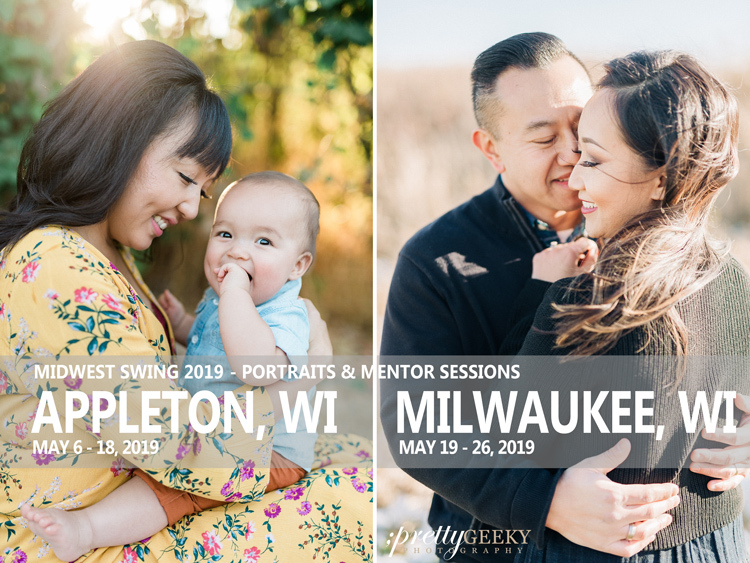 While we’re visiting the Midwest, we’re opening up dates for portraits, engagements and family sessions. We’re also opening up slots for one-on-one photography mentor sessions as well. Sessions book up pretty quickly so lock in your dates as soon as you can! 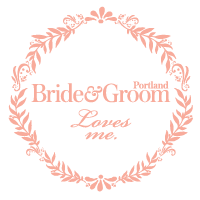 $50 non-refundable booking fee required to secure a session.